© Renae Brown. All rights reserved. The beginning of a major mountain snowstorm in Northern Utah. 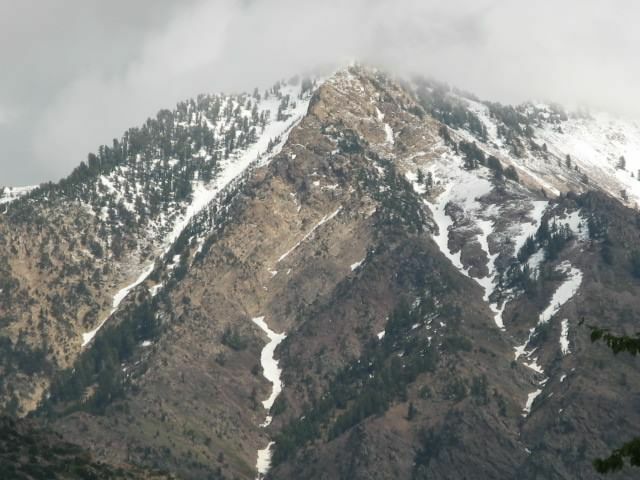 Mountain in Ogden, UT just starting to get a little white here and there. Date Uploaded: Nov. 16, 2014, 7:31 p.m.